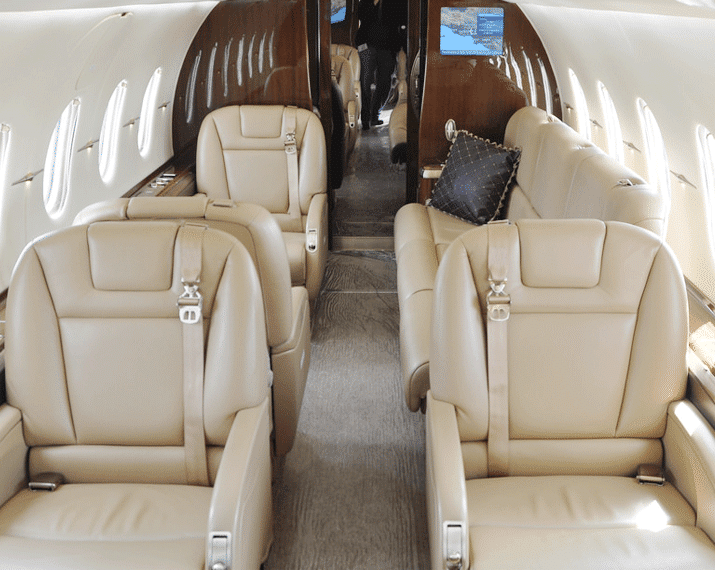 The Hawker 4000 strikes a balance between all of the things customers’ value in private air travel: cabin size, comfort, speed and range. 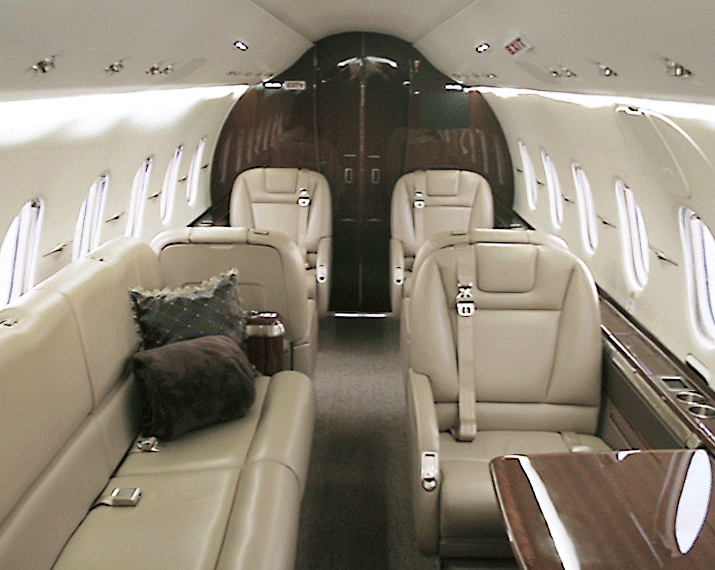 This super-midsize jet seats nine passengers and has a range to easily reach any destination in the country nonstop. With 114 cubic feet of baggage space available, the 4000 offers plenty of room for extended trips. 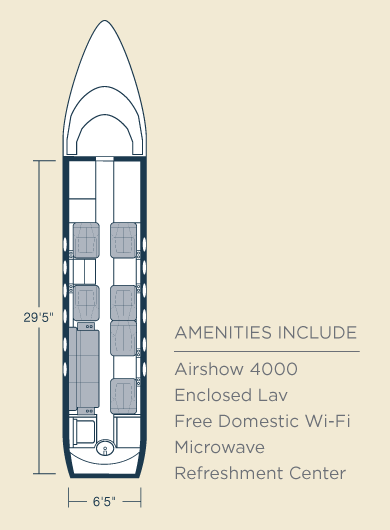 The 4000 easily facilitates large charter groups needing to make long flights from their base of operation.